A revolutionary design keeps everything you need at your fingertips. 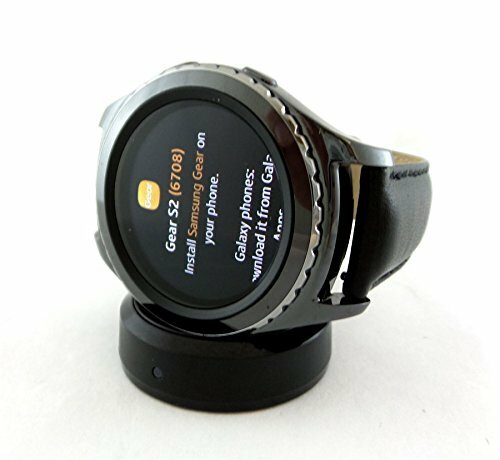 The circular interface and unique rotating bezel let you navigate through notifications, apps and widgets quickly without covering the display. Note- #MEID number can be found on box or in settings menu of the watch.